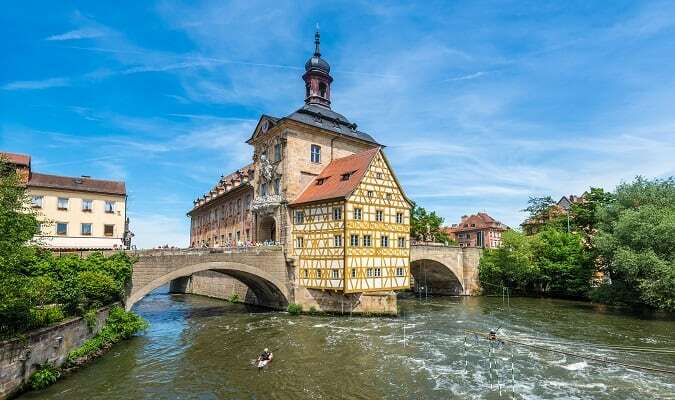 Bamberg is located in the north of Bavaria. It is a university town and an important center for festivals and cultural activities. The historic center of the city is well preserved, with a medieval architecture and Unesco World Heritage. The Old Town Hall in Bamberg is located in the Obere Brücke. It has a beautiful architecture with frescoes that adorn the facades. The Bamberg Cathedral is one of the most notable buildings in Bamberg. The cathedral was completed in 1012 and it contains numerous impressive sights. 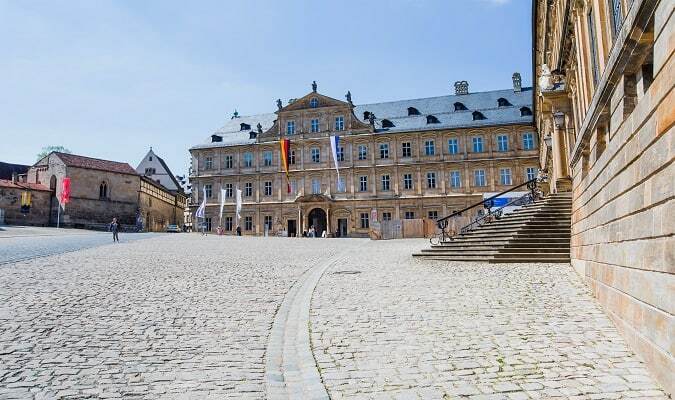 The Old Court is considered one of the most amazing creations of German Renaissance. The Old Court accommodates the Museum of History and the St. Katherine’s Chapel. The Neue Residenz was built between 1965 – 1704. The state gallery contains a significant collection of old German and baroque paintings. The St. Michael´s Monastery is a former Benedictine monastery. 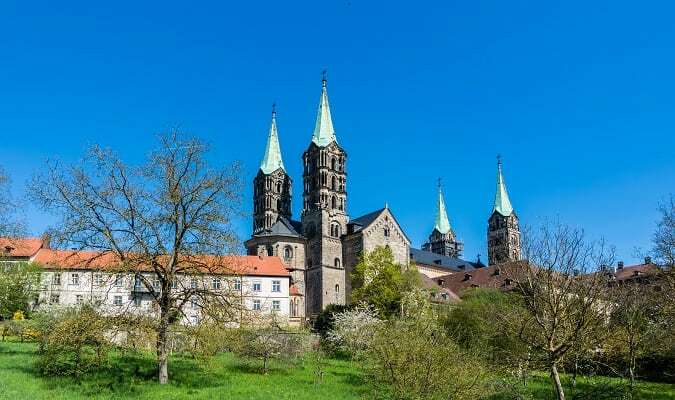 It is located in one of the hills of Bamberg. 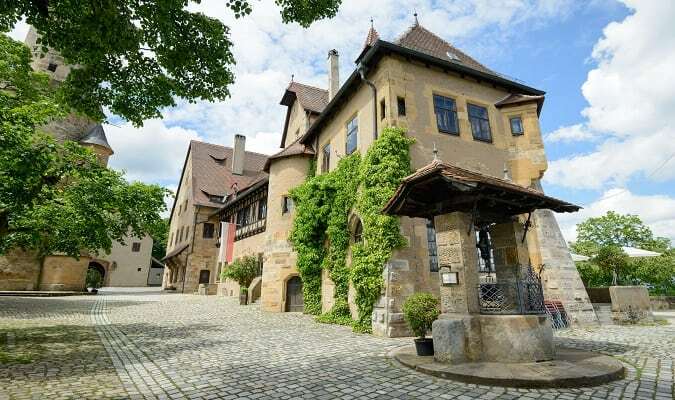 The Altenburg Castle is one of the most popular tourist attractions of the city. It was almost completely destroyed in 1553 by margrave Alfred Alcibiades von Brandenburg-Kulmbach in the second margrave war. In the Romance period, the Altenburg Castle was rebuilt. The Grüner Markt is a pedestrian area. It has many shops, restaurants and cafés. The St. Martin´s Church is located in the heart of the city. It is the only baroque church in Bamberg. Bamberg is part of the brewery region of Franconia (Bierfranken). Nine breweries located within the boundaries of Bamberg produce more than 50 different types of beer. In the middle of the old part of Bamberg is the historic Schlenkerla Brewery. The Hotel National is located close to the Central Station. All rooms are equipped with a flat-screen TV, work desk and hair dryer. 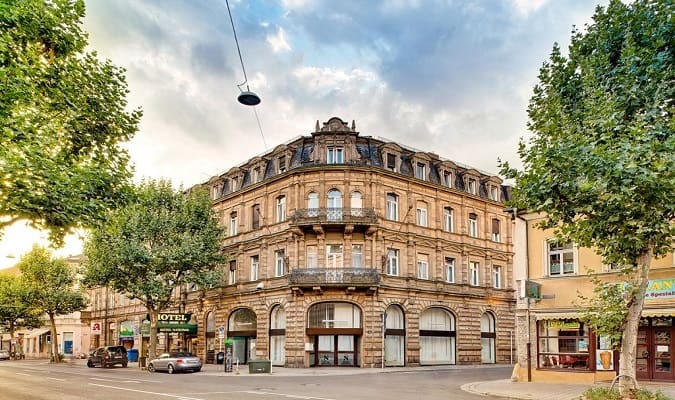 The Hotel Villa Geyerswörth is located in the old town area. All rooms are equipped with a flat-screen TV, mini bar and safe. 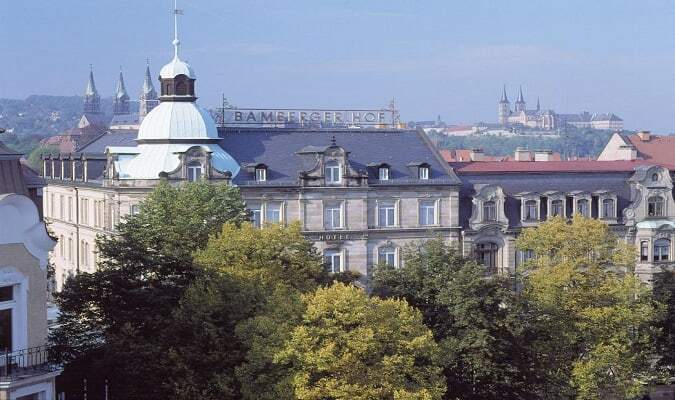 The Hotel Bamberger Hof Bellevue is located 0,6 km from the Kaiserdom. The rooms are equipped with a flat-screen TV, work desk, hair dryer and coffee and tea making amenities. 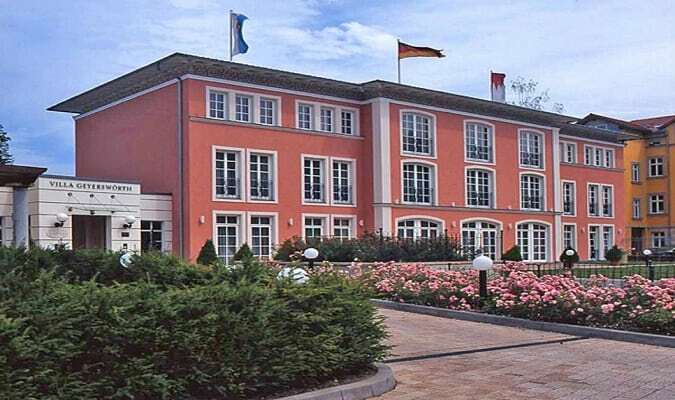 The Best Western Hotel Nichtraucherhotel is located 0,6 km from the Central Station. All rooms are equipped with a flat-screen TV, work desk and hairdryer. 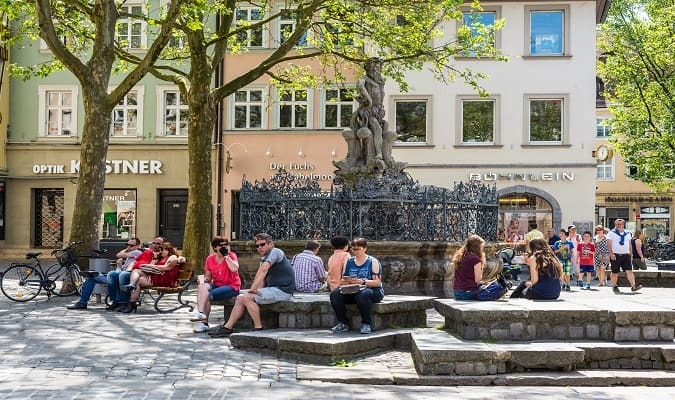 There are many small specialty shops in Bamberg and are complimented by some popular brands. The company features brands like Cacharel, Clarins, Coach, Desigual, Estée Launder. The ERTL Mall is located 5 km from the Altes Rathaus. Brands: Mango, Street One, Tom Tailor, Tommy Hilfiger, Zero. Bamberg has easy train access from various cities in Germany. Famous cities nearby: Würzburg, Nuremberg, Frankfurt, Munich, Erfurt.